Jammin Jars Launch Jam Guessing Competition. Last week we kicked off our Jammin Jars Launch Jam. We had a blast! And looking at all the screenshots in our thread, it’s great to see so many of you guys also had a good time at Casumo. We've Got a Couple of Winners! Congratulations to Hanzy1k! You won the Multiplier competition with a total potential multiplier of 13464! Let's Play a Game ... The Guess the Amount of Beans in the Jar Game! Now the second part of the Jam has kicked off in full. 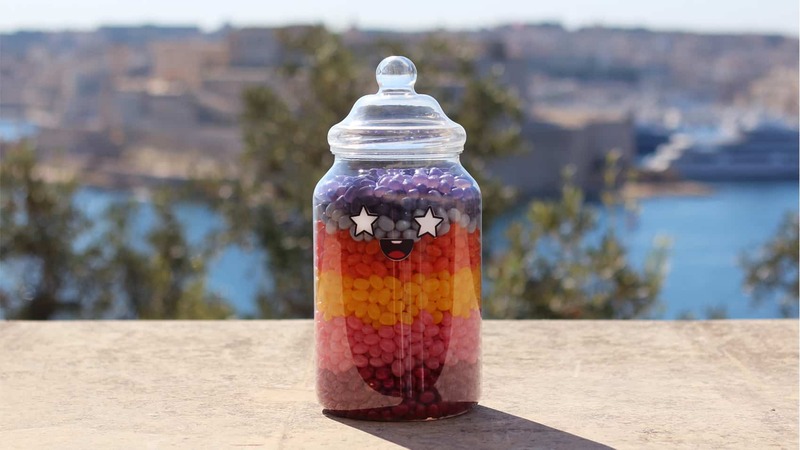 Question is, how good are you at counting - or guessing, for that matter - beans stuffed in a good ol' glass jar? The most jammin' jar there is! The doors are already open! Get in, and cast your best guess together with the rest of the crowd. 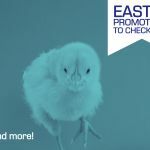 For full terms of this promotion, check out the forum thread above, or this article. Red Tiger's Dragons Fire Global Launch Today! 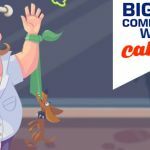 [Big Win Competition] Share Your Biggest Win At Casino Calzone and Get Prizes!